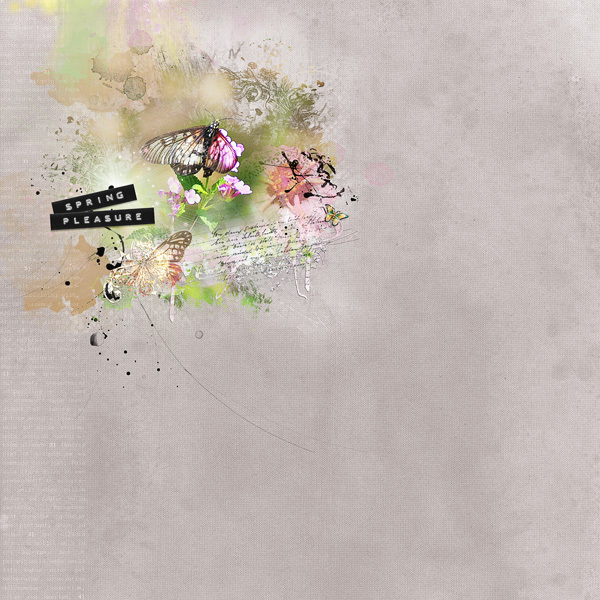 Hi there everyone, Ona here to share another page that I have created using NBK Design products. Today I played around with Nicole’s Spring Break collection and had heaps of fun! There are so many artsy type transfers and masks that it was really hard to not to use them all!